WAYNE COUNTY (WTVD) -- A search conducted by the Wayne County Sheriff's Office resulted in an arrest after finding heroin in a man's vehicle. 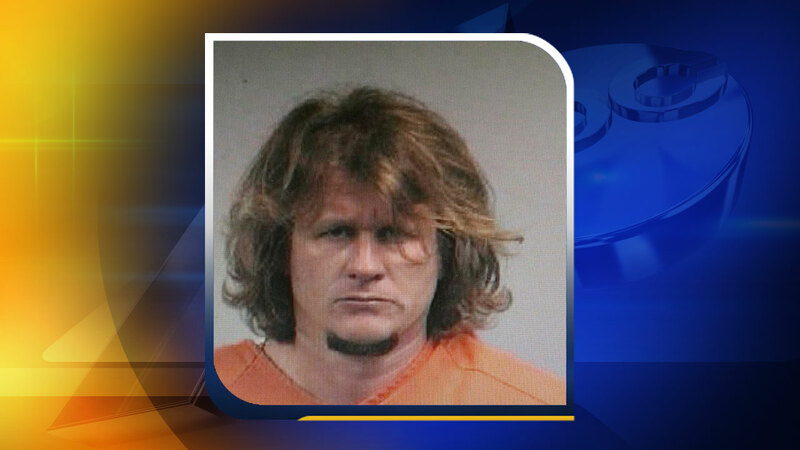 According to deputies, Sunday during a traffic stop in the Rosewood Community they arrested 33-year-old Michael Timothy Bowen of Princeton, North Carolina. Authorities said that during the traffic stop they searched his car and found the heroin. Bowen was arrested and charged with possession of heroin and drug paraphernalia.